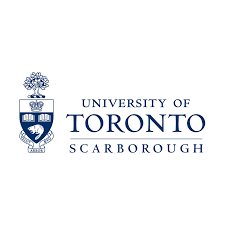 Scarborough College (University of Toronto Scarborough) is a place where diversity fuels innovation. Where ideas don’t stop at the borders of our beautiful, tree-lined campus. Discover our globally-renowned academic excellence, experiential learning opportunities, collaborative spirit and transforming research partnerships. Discover a campus filled with energy, culture and world changing ideas and facilities, including the extraordinary Sports Centre. Review the video below. College Categories: Multidisciplinary Institution. College Types : Degree College (University). Tuition: Less than 20,000. .